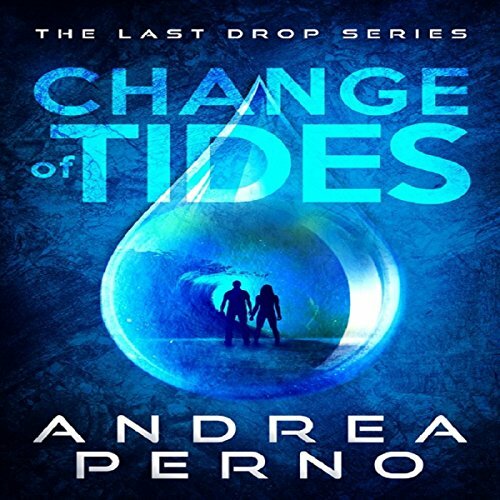 Showing results by author "Andrea Perno"
With nowhere else to go and separated from their friends, Avery and Clesandra head into the dark mist with Commander Smith hot on their trail. Endless are the rumors about the mist, what lies within it, and its shrouded secrets. Avery cannot worry about those rumors. Other problems plague his mind. Where is Jace? Is he safe? Where are the others? How will they find them without getting lost themselves? Will he and Clesandra live long enough to see their child born? Jeremy always said Space Academy was Earth's last hope. People only dream of leaving a dying planet in search of better lives. Avery never expected he would be forced to do just that. On the heels of his brother's murder, his father's disappearance, and with Earth's dwindling water supply now contaminated with a deadly virus, Avery and his younger brother have no choice but to leave Earth behind and join the survivors migrating the nearest habitable planet. What they don't know is that the rarity of water extends far beyond Earth, and they aren't the only ones fighting for survival. Hopefully not the last drop!